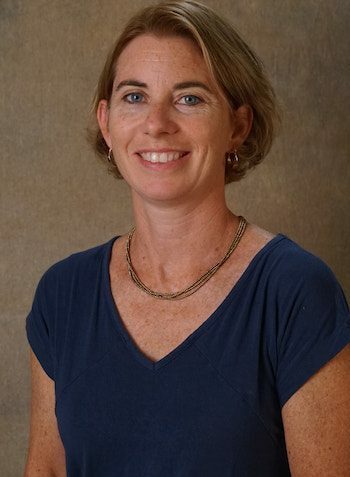 Dr. Katharine Harrington is Associate Professor of French at Plymouth State University where she has taught since 2010. Previously, she had taught at the University of Maine at Fort Kent. She teaches a wide-range of courses in the language, culture, literature, and film of the French-speaking world. Her research interests include contemporary French and Francophone literature, French and Québécois film, Francophone communities of New England, and innovative approaches to language teaching. She is the author of Writing the Nomadic Experience in Contemporary French and Francophone Literature. She is co-founder of the Bienvenue au New Hampshire initiative that works to develop visibility for French in New Hampshire by celebrating the Franco-American heritage of the state and in assisting local businesses and tourist attractions with French language services to help attract and welcome Québécois visitors to the region.